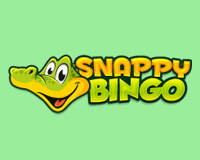 Scrummy Bingo is certified by eCOGRA. 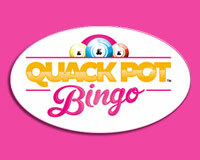 Scrummy Bingo offers online bingo and over 35 games on this website which can be played for free or real cash. 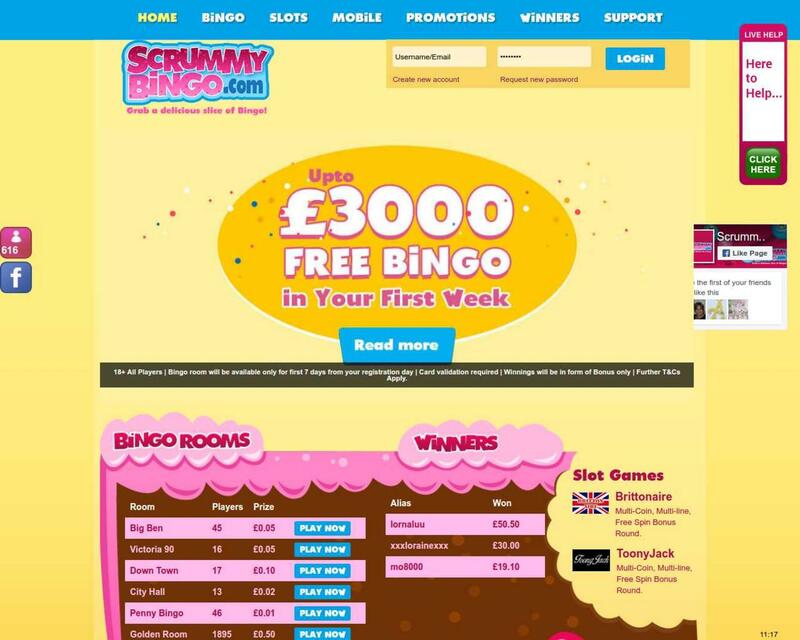 Scrummy Bingo has partnered with Cozy Games Management Limited to bring you these fantastic online bingo services and games. 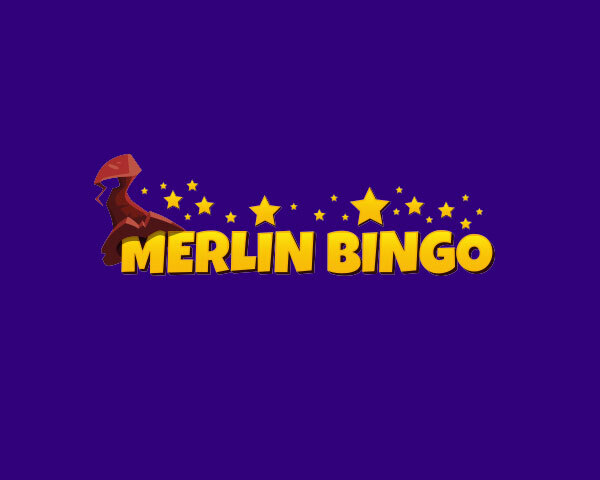 Established in 2005, Cozy Games provides you with bingo and games from this website under its remote gambling license issued by the Gambling Supervision Commission of the Isle of Man. 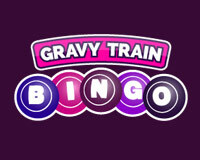 Cozy Games servers are located in the Isle of Man. The registered office of Cozy Games Management Limited is at 2nd Floor St Mary’s Court, 20 Hill Street, Douglas, Isle of Man IM1 1EU with registration number 006666V. 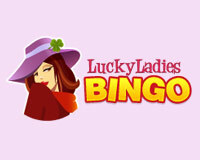 At Scrummy Bingo , our main priorities are Security and Fair Play for all of our customers. We accept a number of different deposit methods including Visa, MasterCard, Maestro Switch, Solo, Visa Electron, UKash, Paysafecard, clickandbuy, UseMyBank. The security of your banking details and transaction history is paramount. The systems used are rigorously tested and have been developed with the latest security technology.